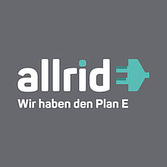 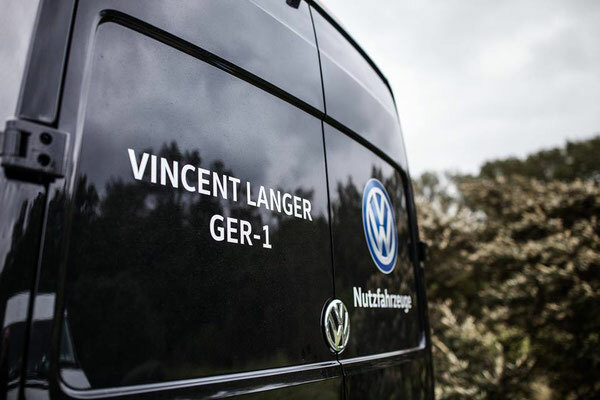 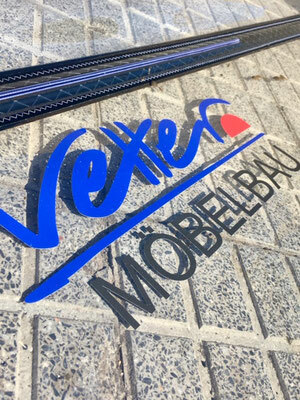 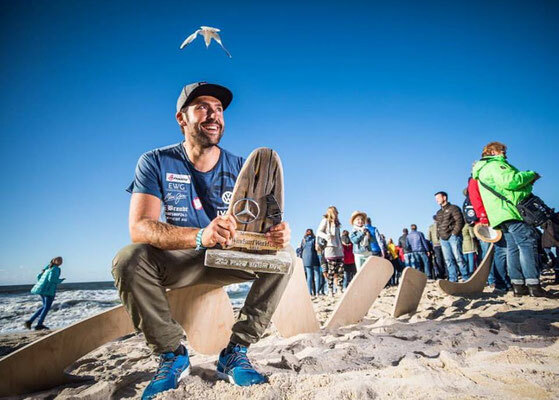 German Champion Over All 2018-6 times in an row! 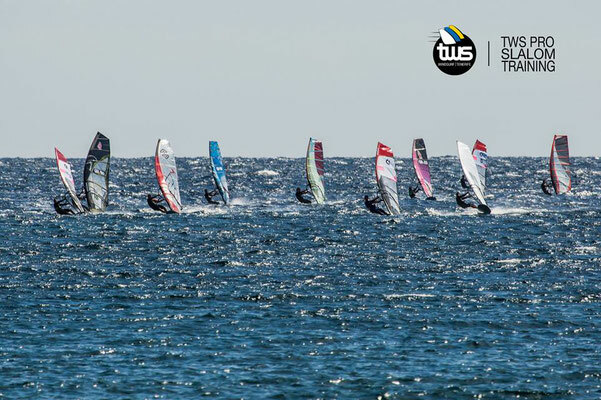 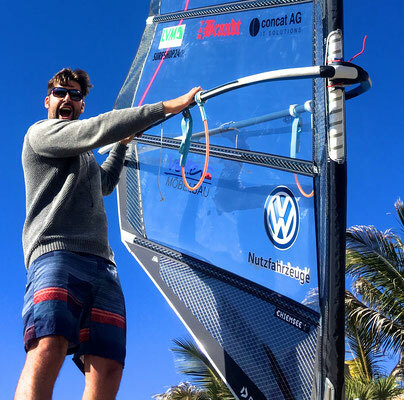 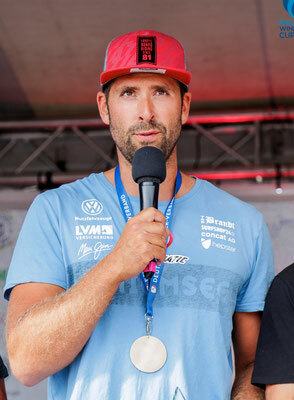 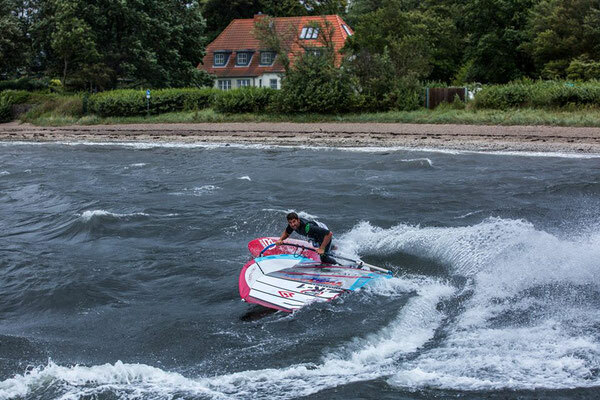 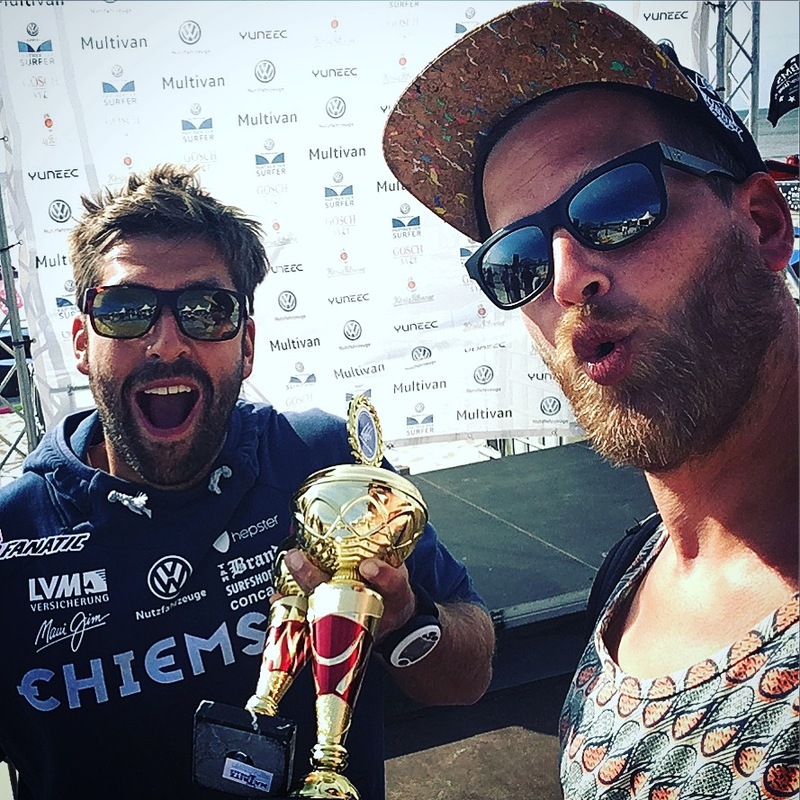 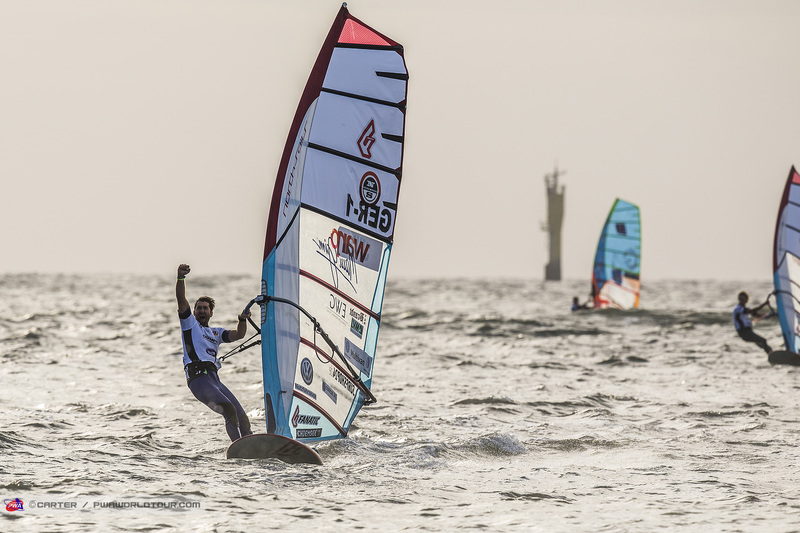 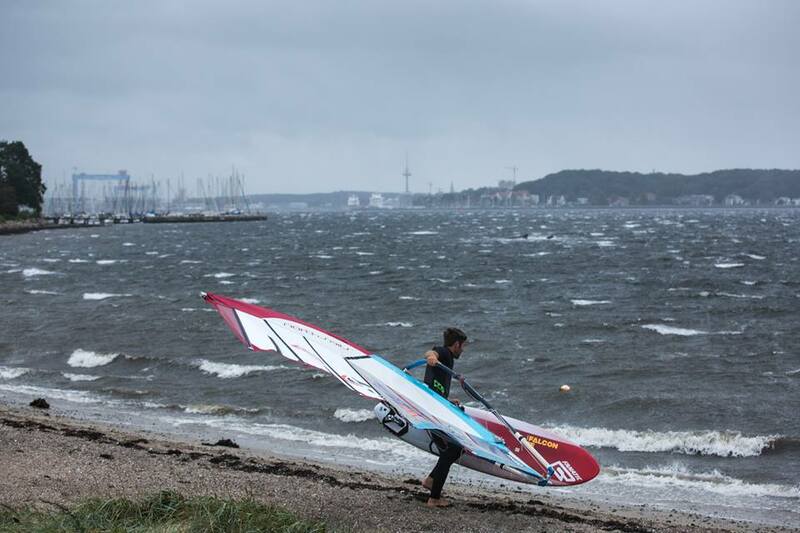 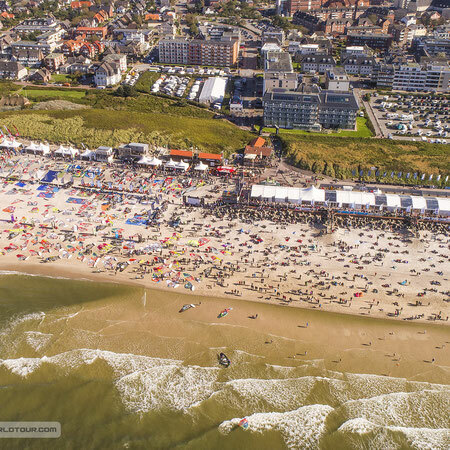 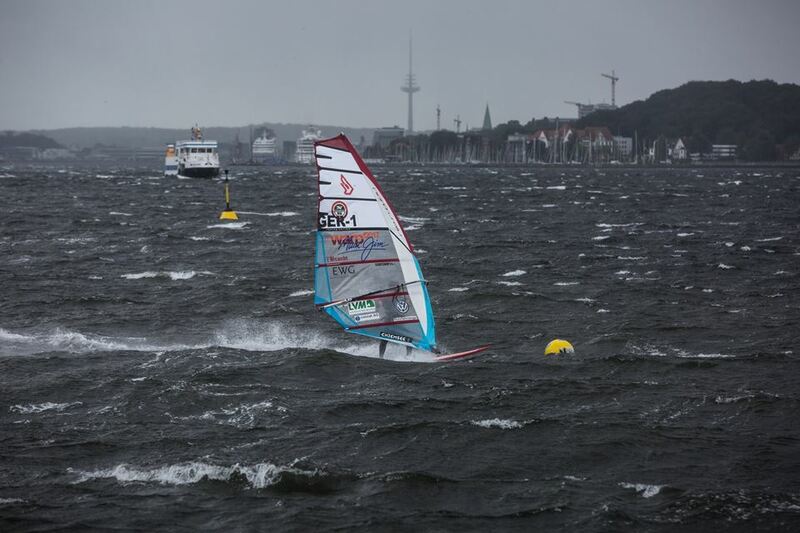 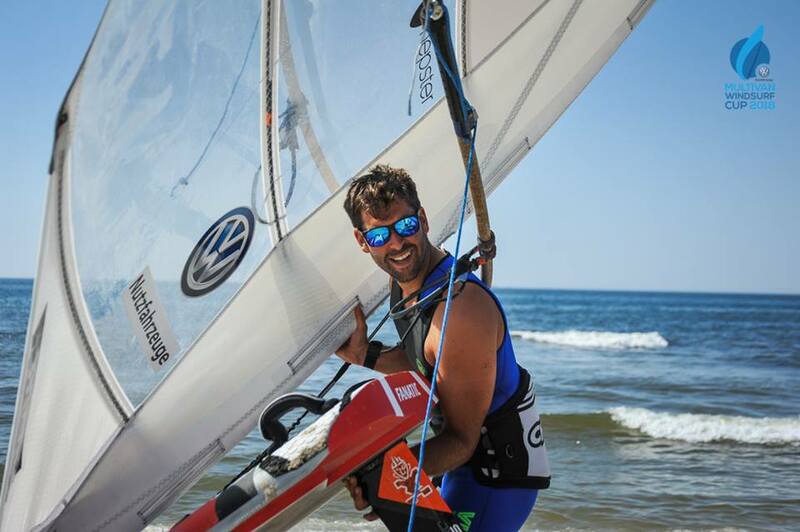 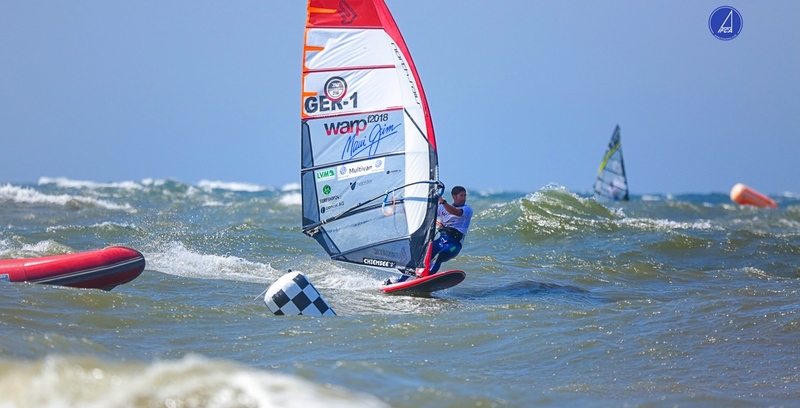 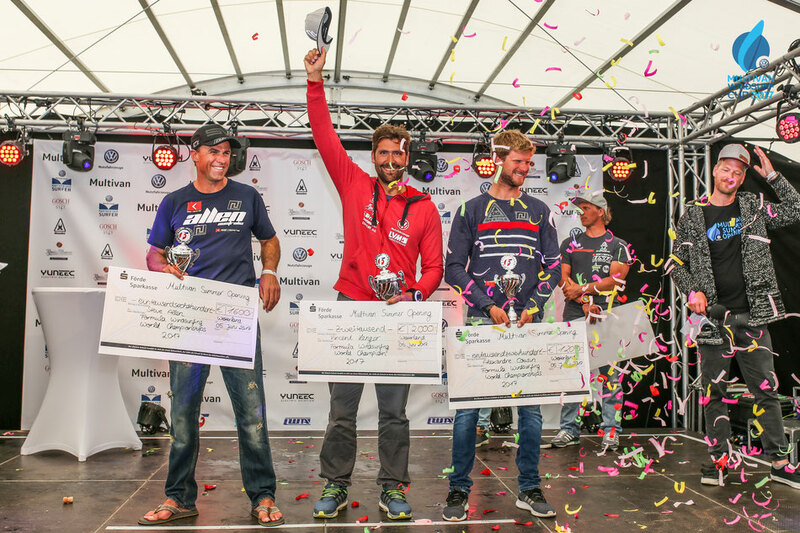 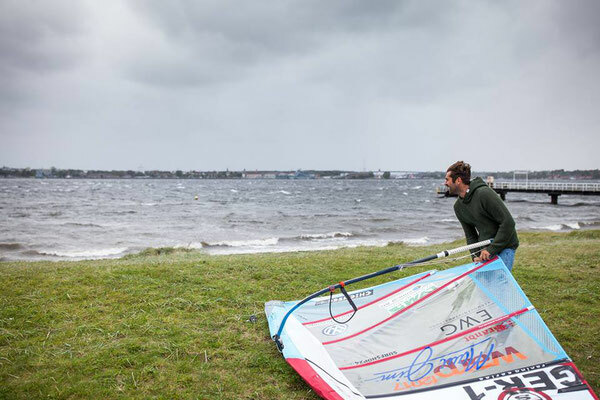 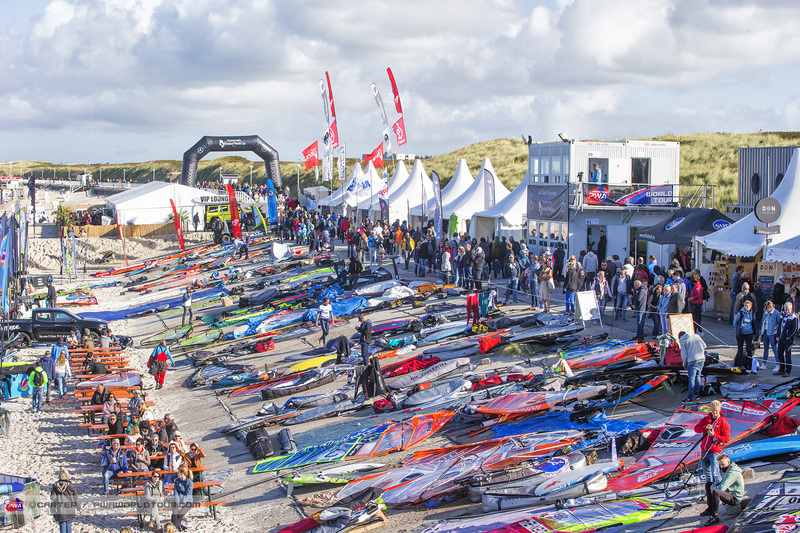 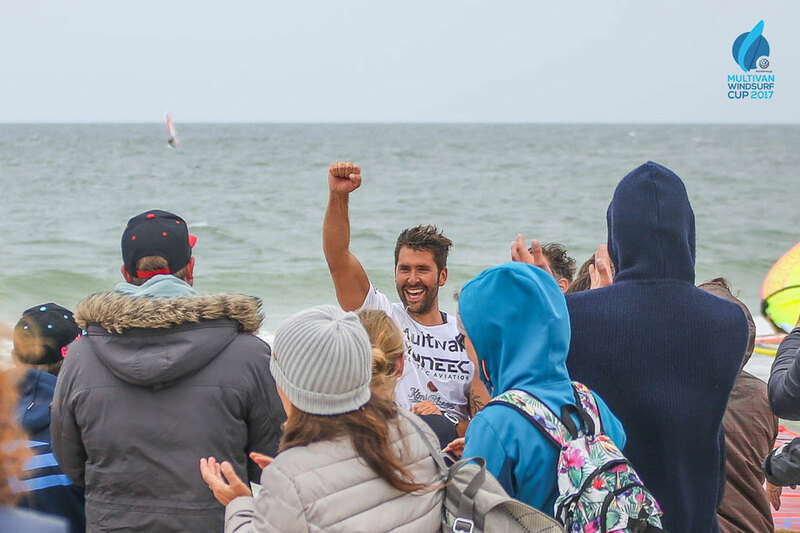 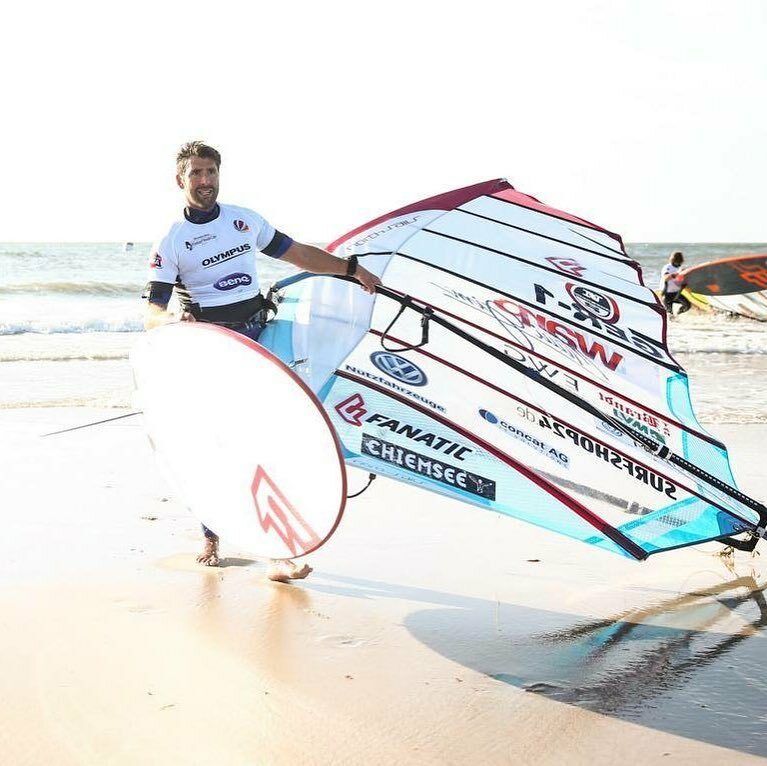 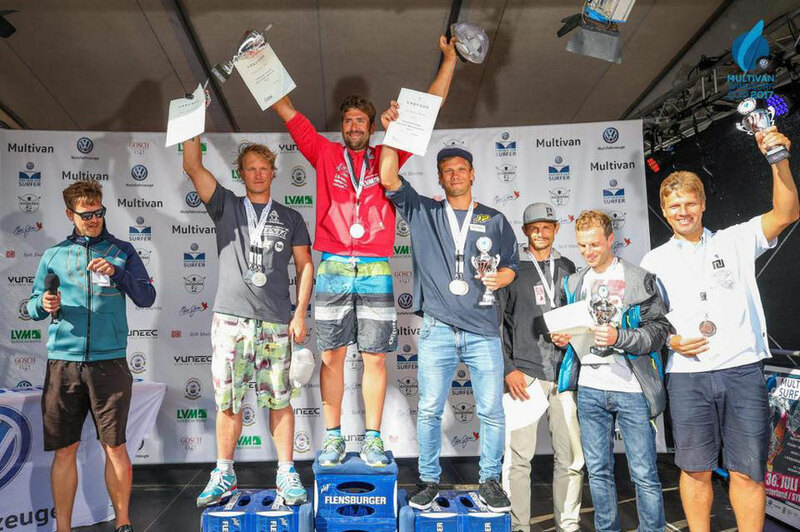 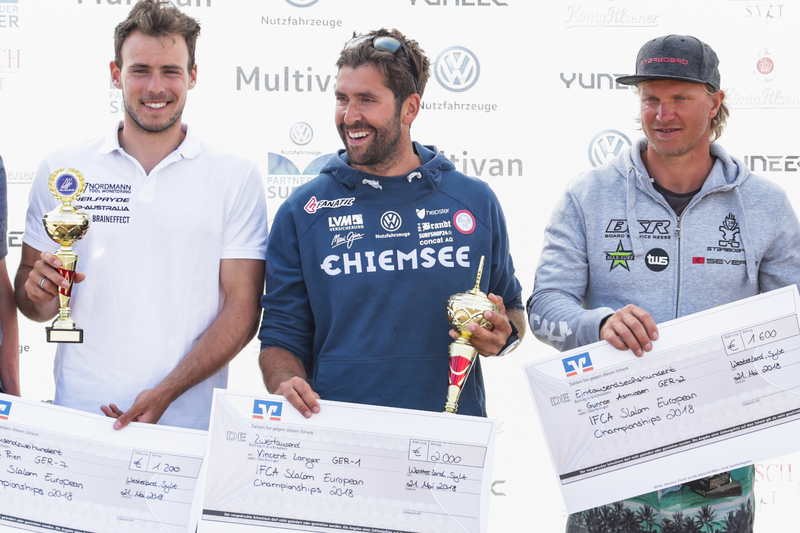 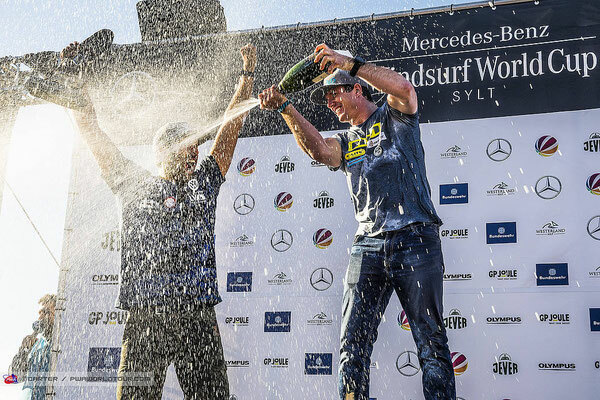 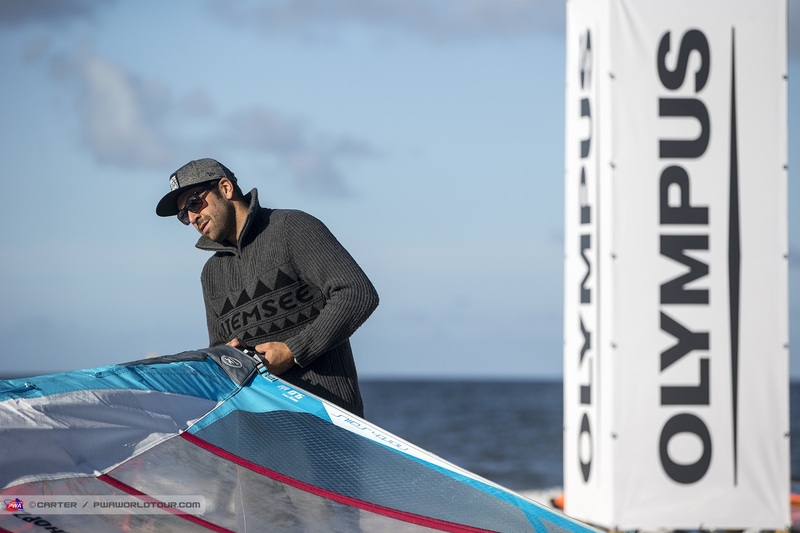 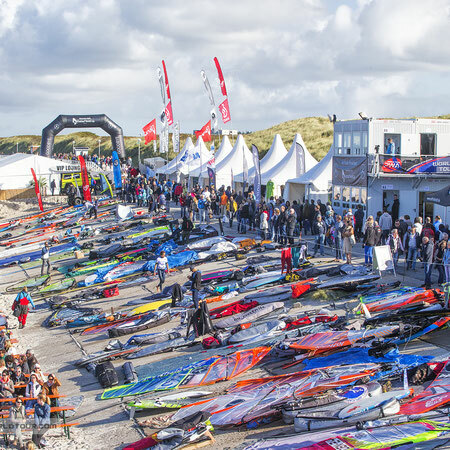 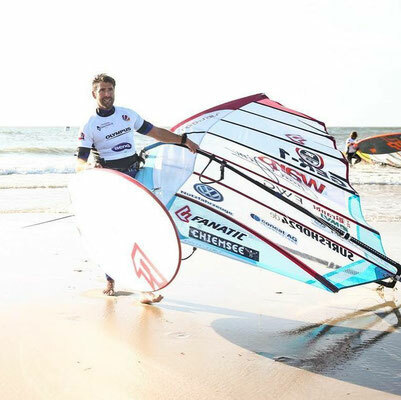 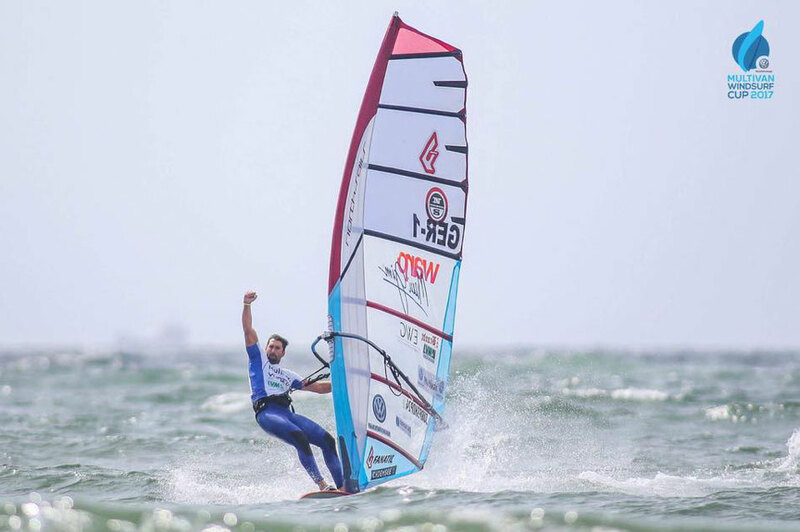 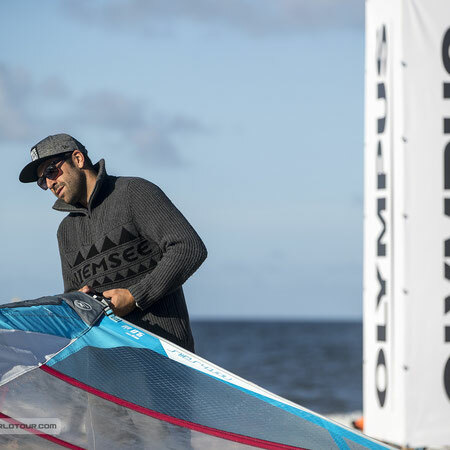 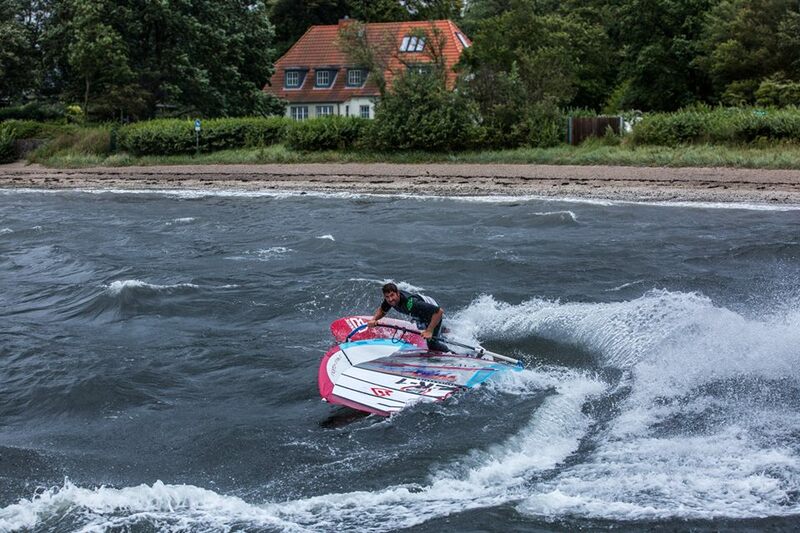 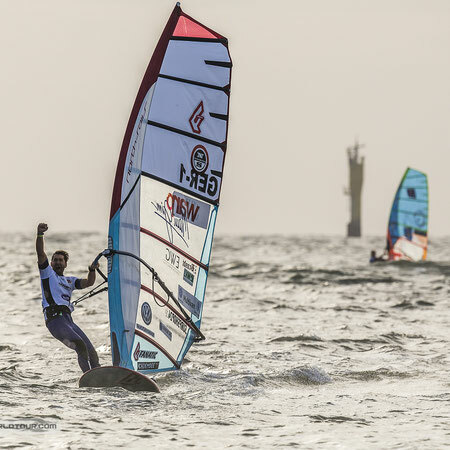 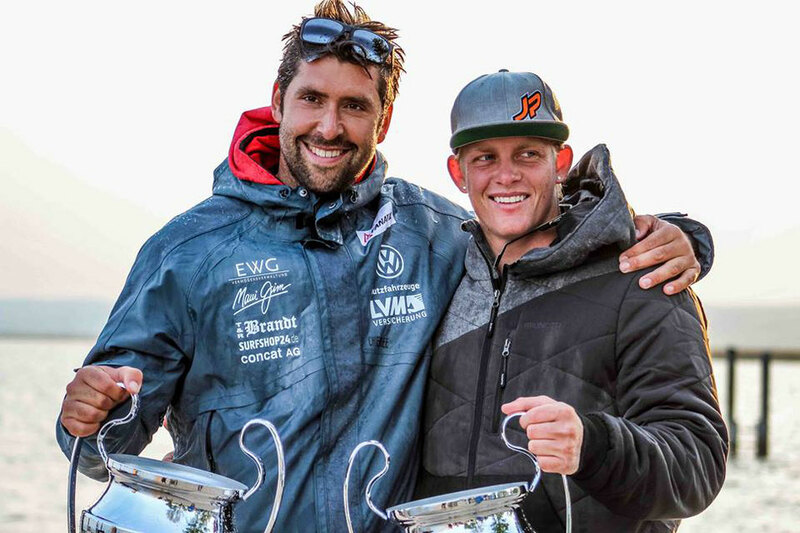 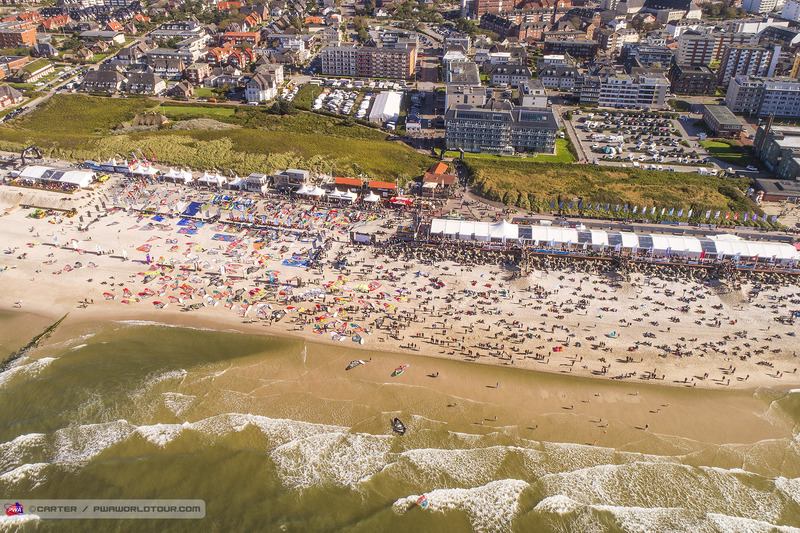 PWA World Cup sylt 2017 place 2 after 5 Days! 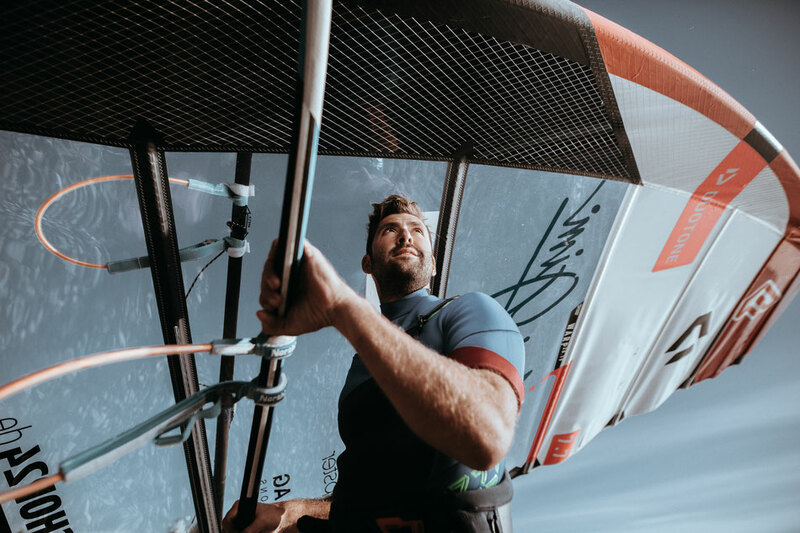 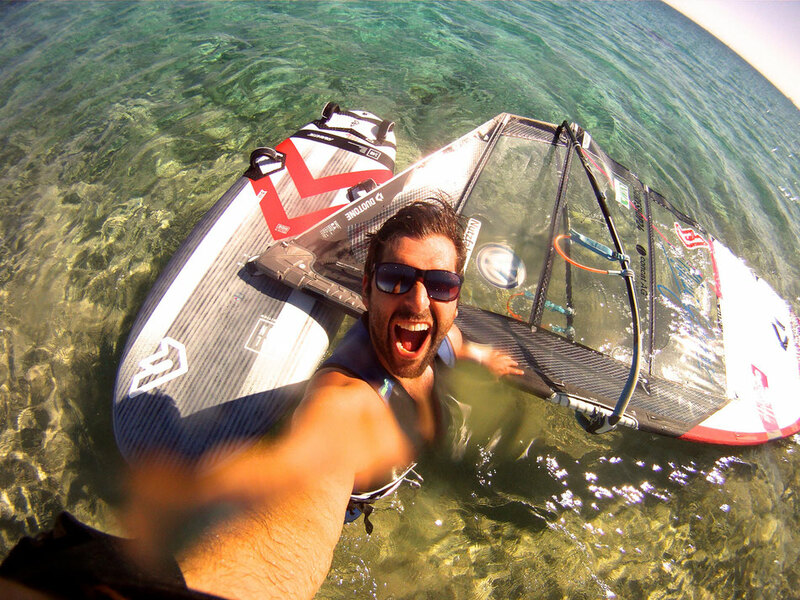 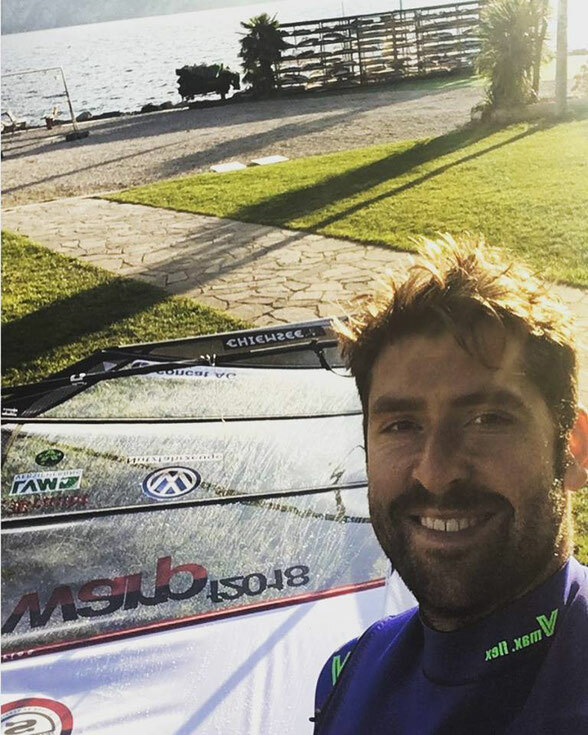 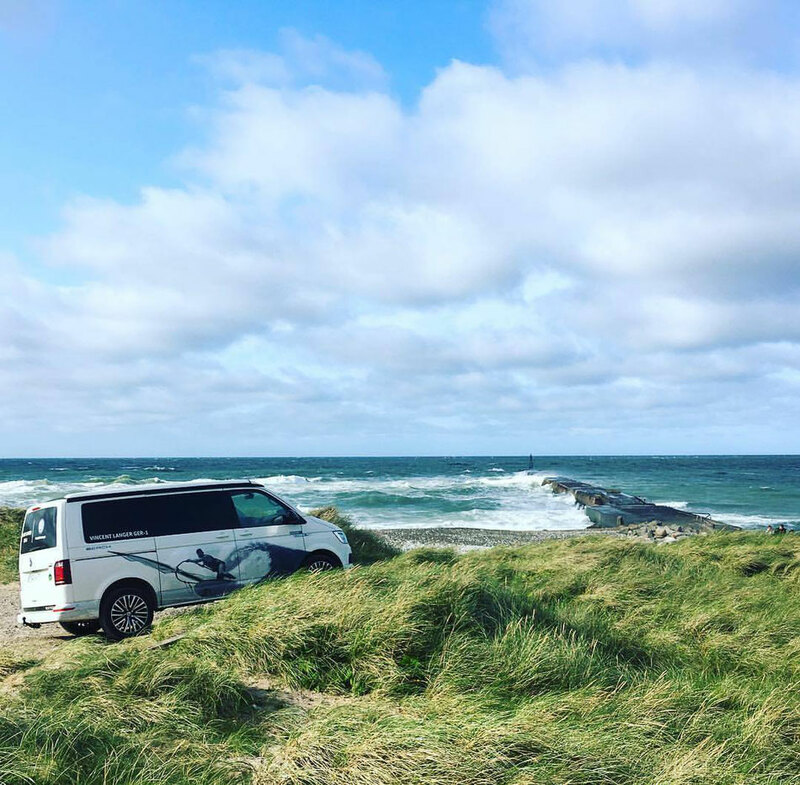 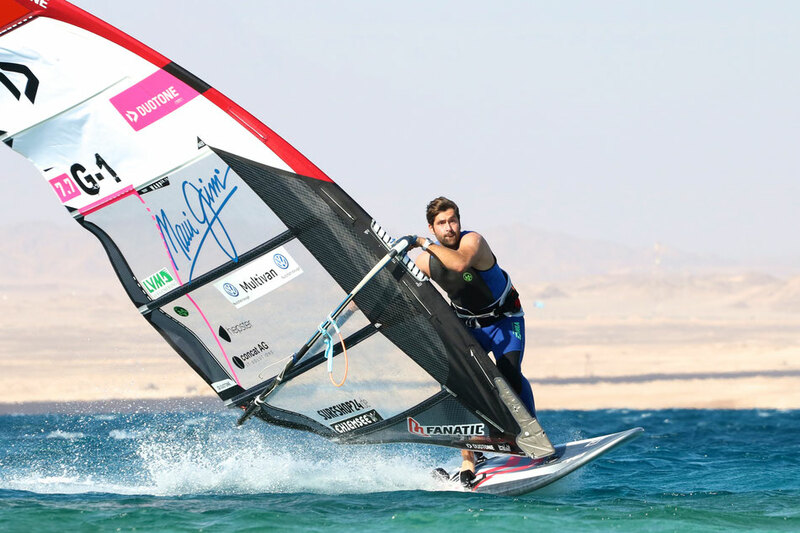 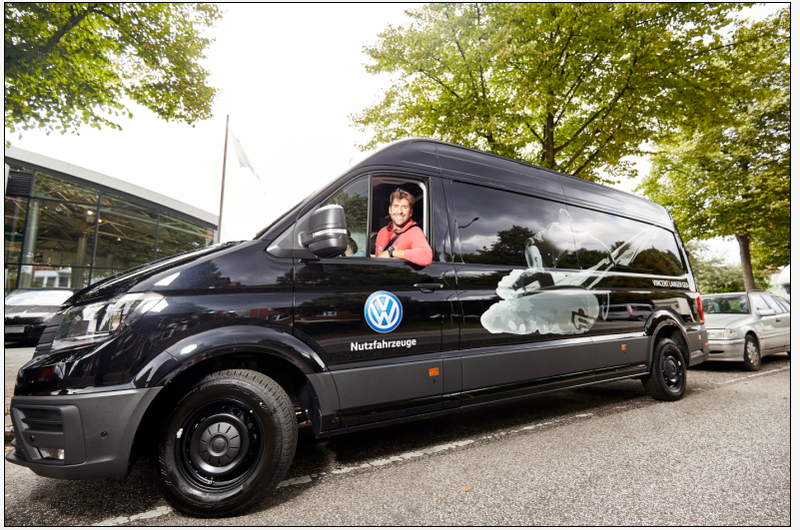 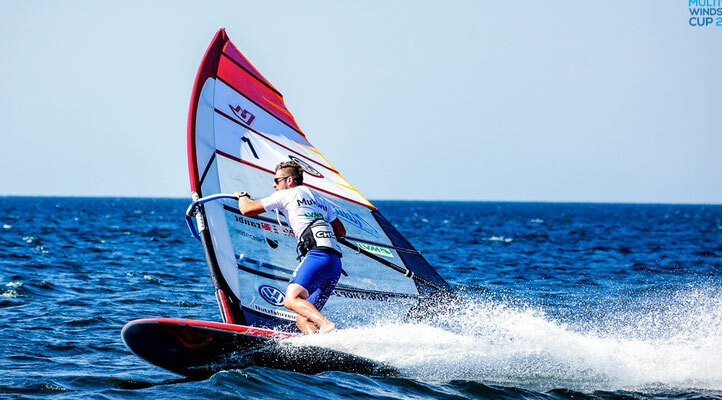 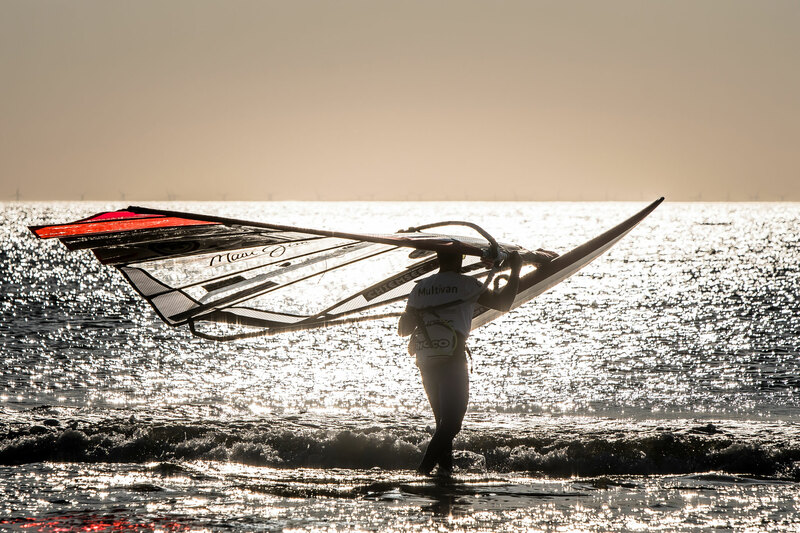 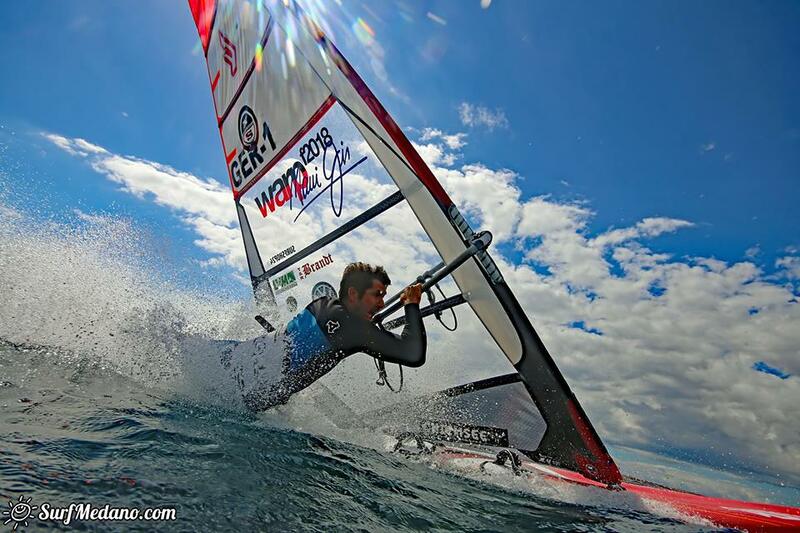 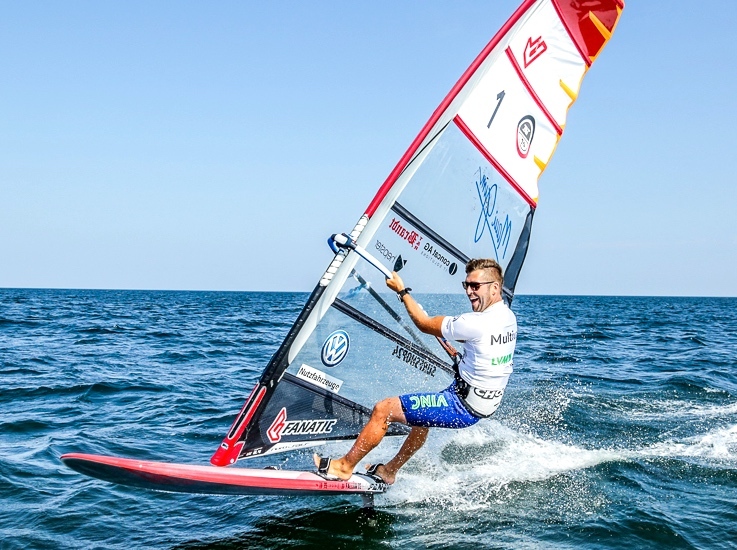 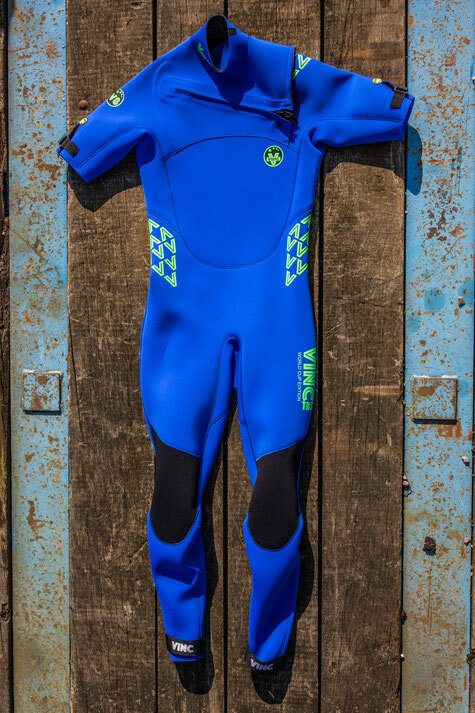 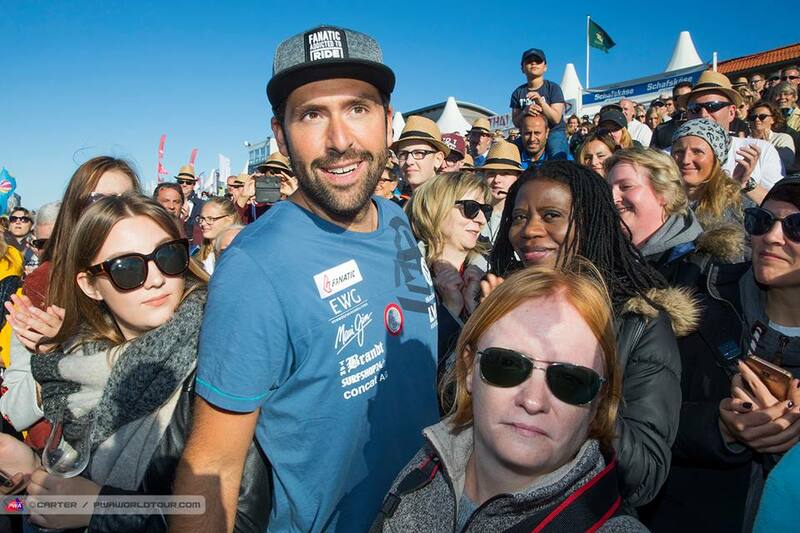 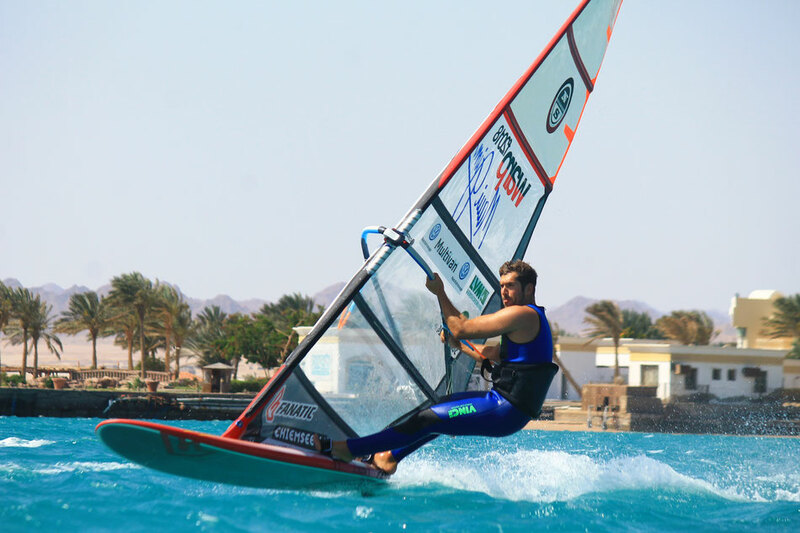 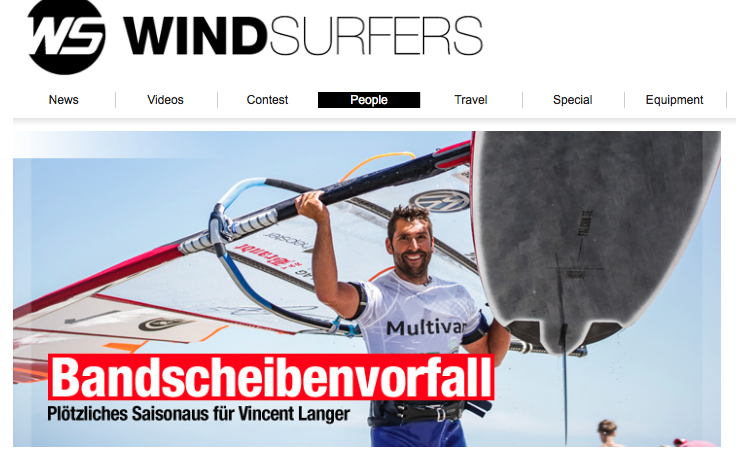 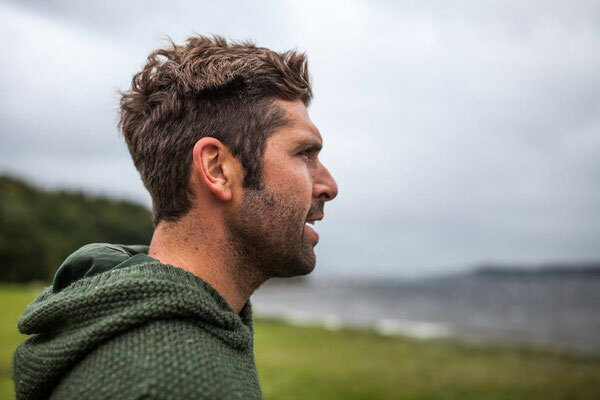 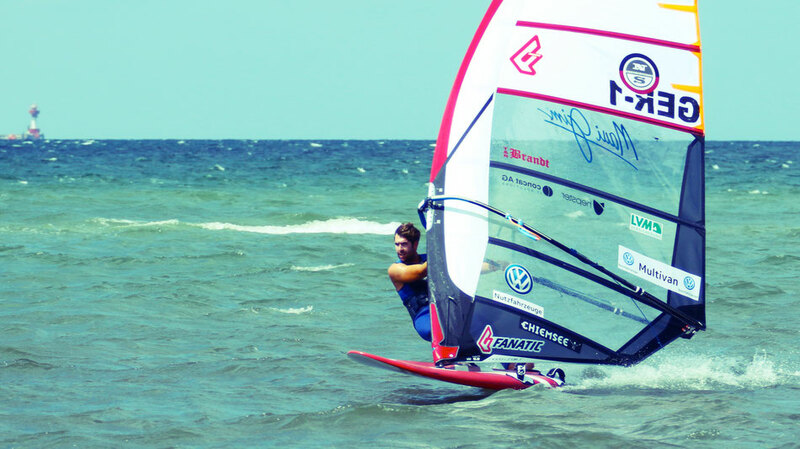 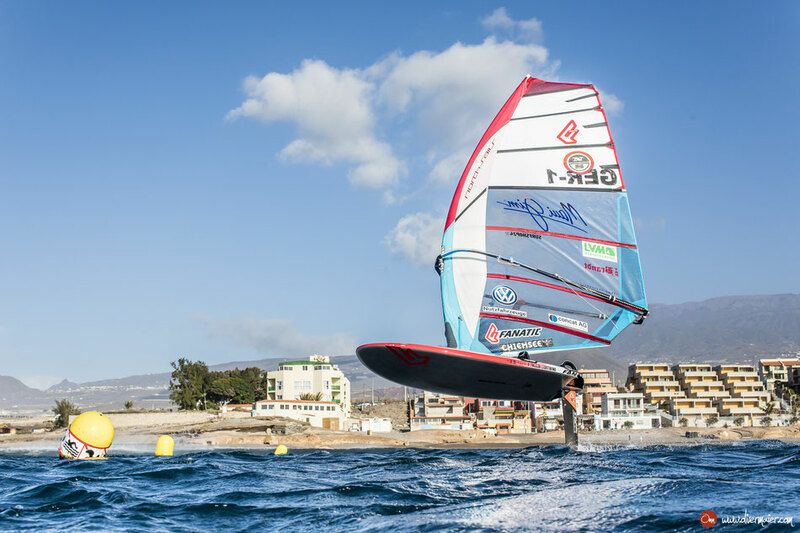 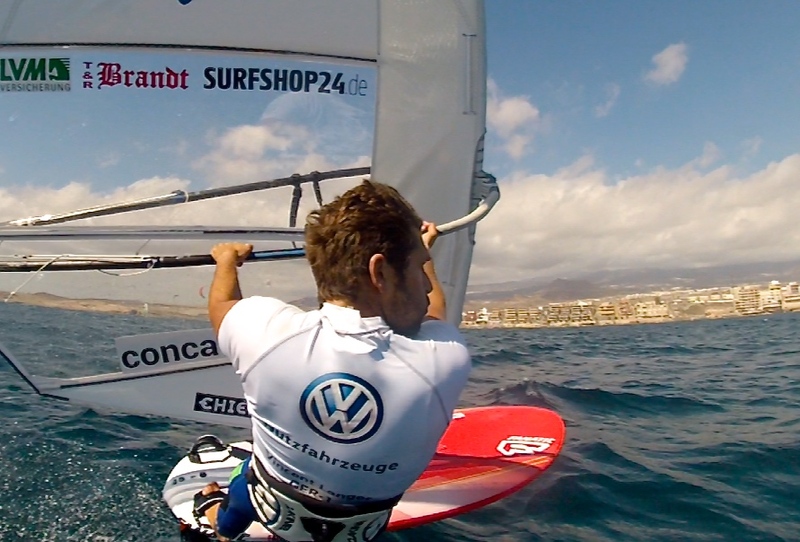 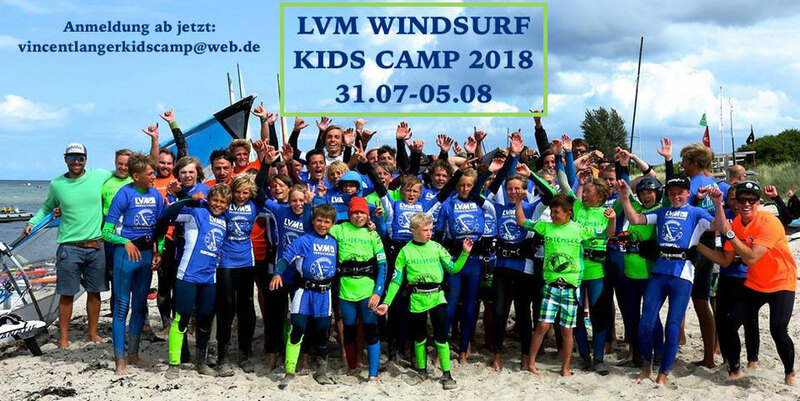 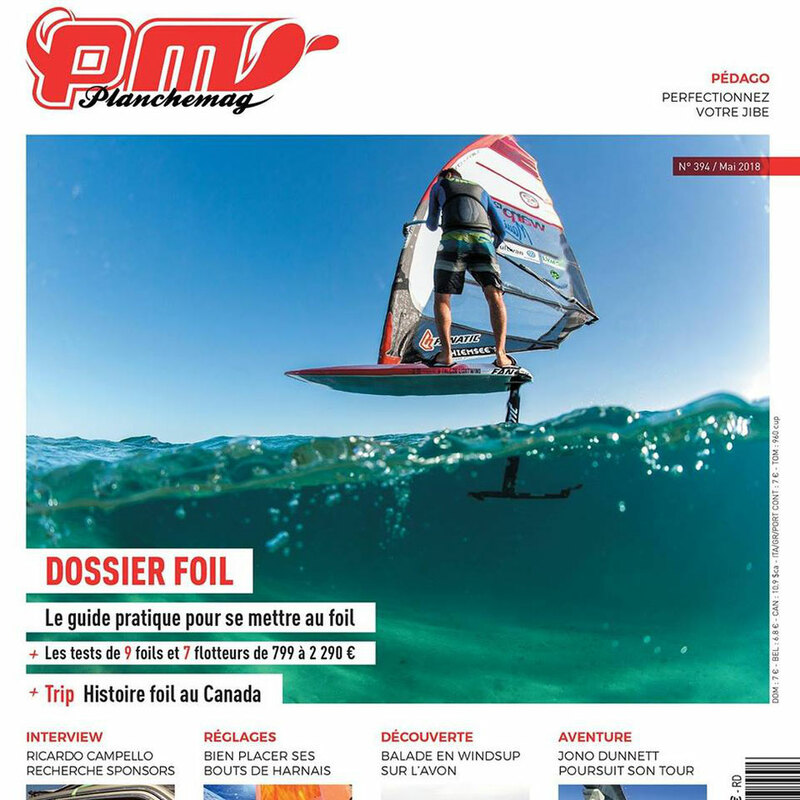 "Windsurfing is more than just a Sport. 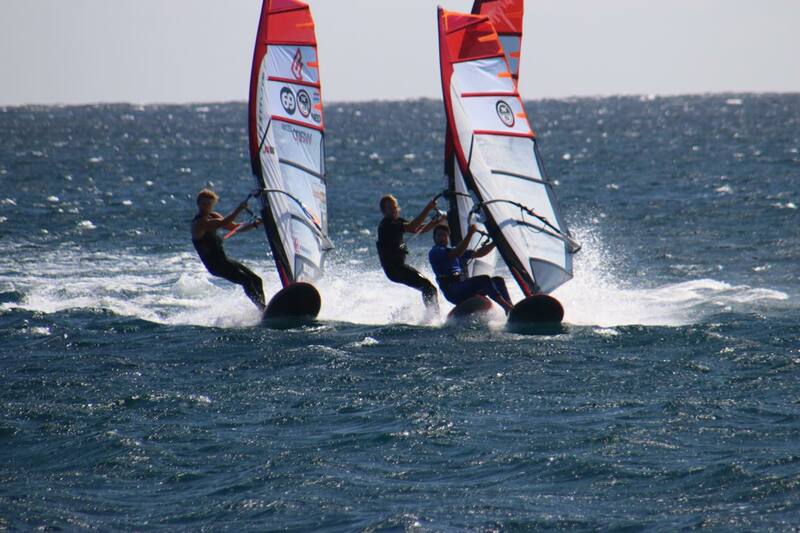 It's my Life and I love to do it every Day!"